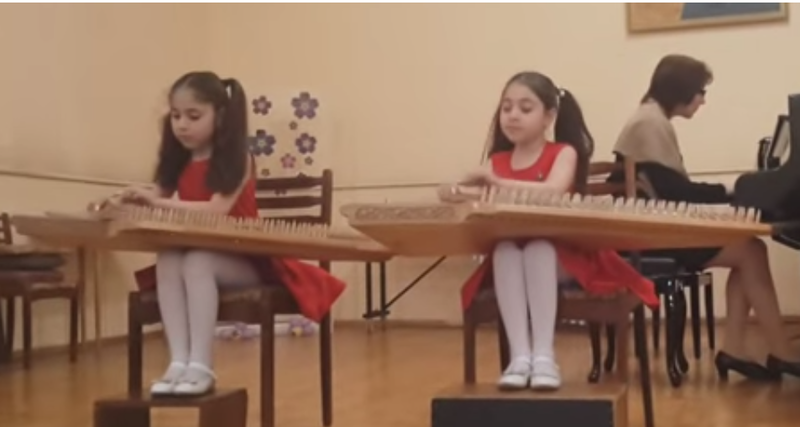 Armenia Tourism Blog: Armenia's Got Talents! You cannot learn this, it has to be graced by God. They come naturally, in their warm and bright colors, with lively and clear eyes. Look for them everywhere; in the schools, at kindergardens, in the streets, in the homes, in Yerevan, in the villages. Agree? Let's just look around, let's discover them. Just watch this vidoe and get inspired, find out more granted talents and share with us, we will publisize here, for everyone to enjoy visiting, experiencing Armenia's love! More interesting information in this Global TV Channel. Please share with us here if you know other awesome clips and videos. We will all watch them with love!